When Michael Cassel (JD ’06) accepted a position at Boeing’s global headquarters in Chicago as director of global corporate citizenship, he knew he would face a steep learning curve. “I had never been a funder before,” he explains. 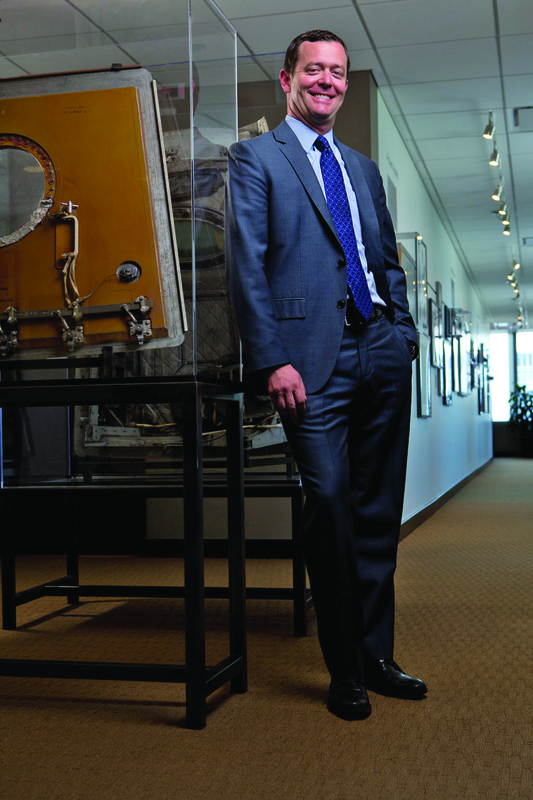 “It was my first time in a role focused on investing charitable funds.” While the position was new to him, the company was not; Cassel’s prior experience in Boeing’s Washington, D.C., office as chief of staff for state and local government affairs, as well as director of strategy, laid the groundwork for a successful transition.